Every month, Sony offers a number of PlayStation games to those subscribed to its premium PlayStation Plus service. The two PS4 games coming to PS Plus in April are Conan Exiles and The Surge, which will both be available to download for free starting April 2nd. Note that PlayStation Plus now only features PlayStation 4 games, as February marked the final month that the service included PlayStation 3 and PlayStation Vita games. Instead, Sony has confirmed it will increase PS Plus’ cloud storage capacity from 10GB to 100GB. In Conan Exiles, players assume the role of a convict who must survive in a savage world after being rescued by Conan the Barbarian. Players will need to hunt for food and resources while building a kingdom and waging war against opposing factions. 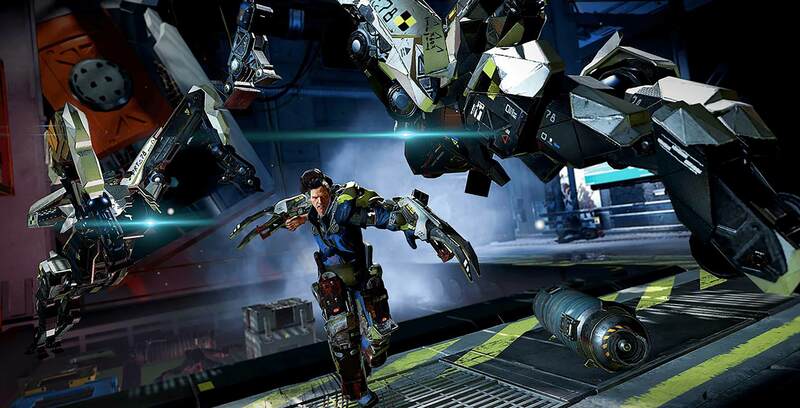 The Surge is Deck13’s spiritual successor to its Dark Souls-inspired Lords of the Fallen set in a dystopian futuristic world. In order to survive, players will need to suit up in an upgradable exoskeleton and focus their attacks on specific parts of enemies’ bodies to dish out maximum damage. In the meantime, March’s free PlayStation Plus games can be found here. Additionally, Xbox gamers can find their free April Games with Gold titles here.